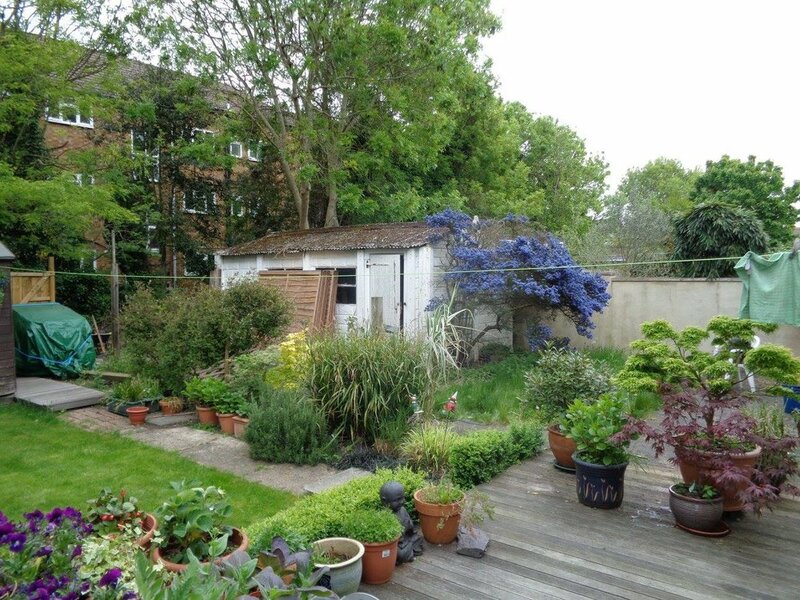 Which plants work together well? Which months do each of the flowers bloom? Where should I put them? 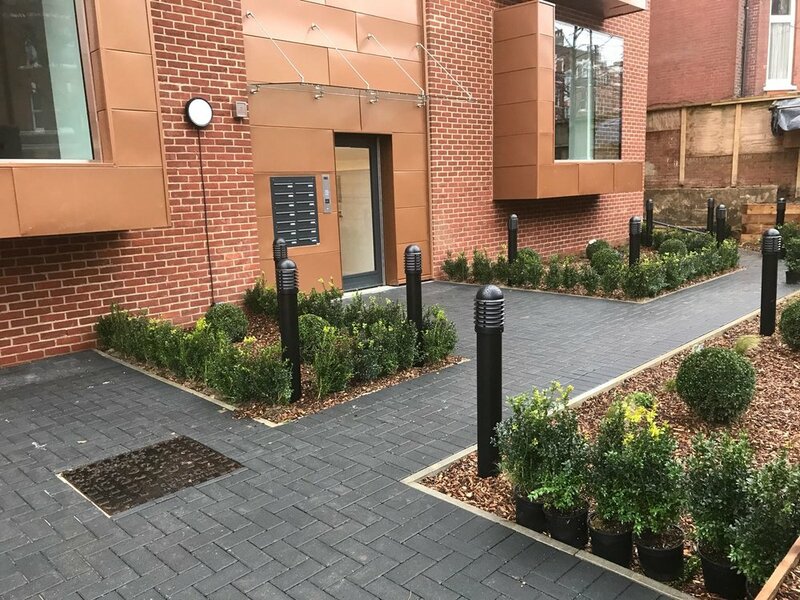 Green Elite Landscaping can help you get exactly what you’re looking for from your garden by creating a bespoke planting scheme using our extensive knowledge and experience. 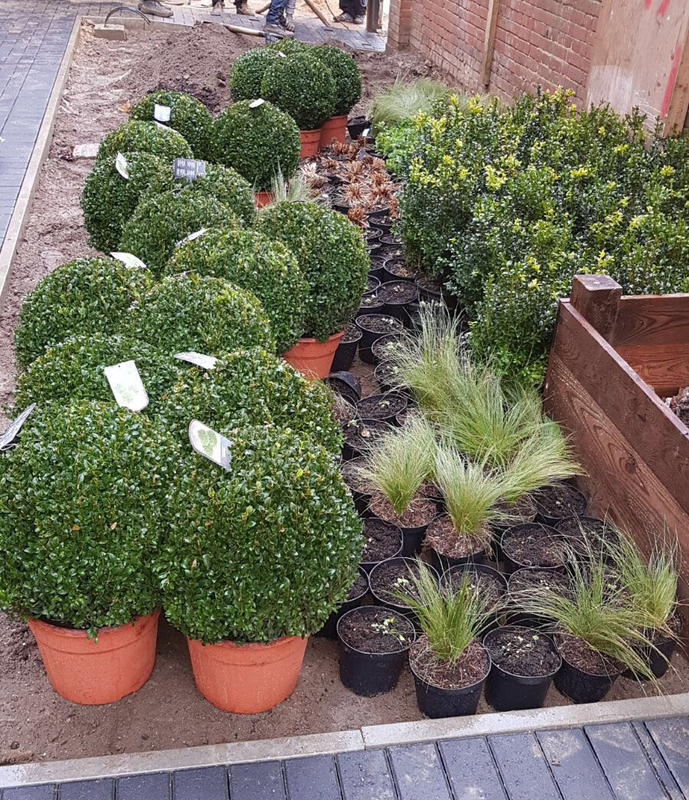 We can advise on all elements of the scheme, including types of plants and flowers that would work best based on the style and shape of your garden. This form of planting is much more random and relaxed than formal planting in an attempt to mimic how these plants might grow naturally. Uses flowering plants to provide a vibrant and colourful border in the summer months. A combination of shrubs and flowering plants which can provide an ever-changing display all year round. Interested in help with planting schemes? We will be in touch shortly to talk through your enquiry. Sign up with your email address to receive news and updates on Green Elite Landscaping services and promotions. We appreciate your interest in what we do and guarantee we won't bombard you with unnecessary updates. We also respect your privacy and promise not to sell on your details to any third party companies.